The Project comprises of two existing industrial buildings, Unit 1 and Unit 2. 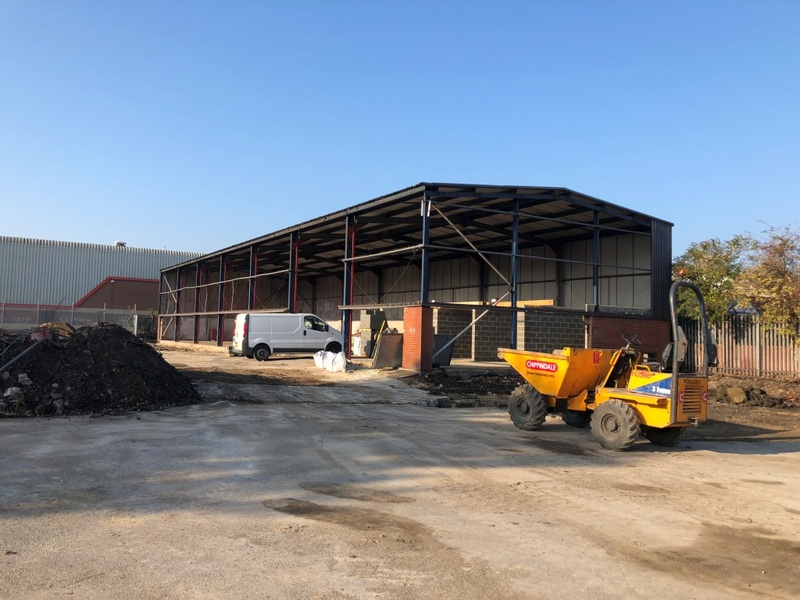 Unit 1 is an existing steel frame building which is being stripped back and refurbished and clad. Unit 2 is an existing concrete framed building which is be fully demolished, except for the pad foundations which are to be retained. The existing slab is to be removed. 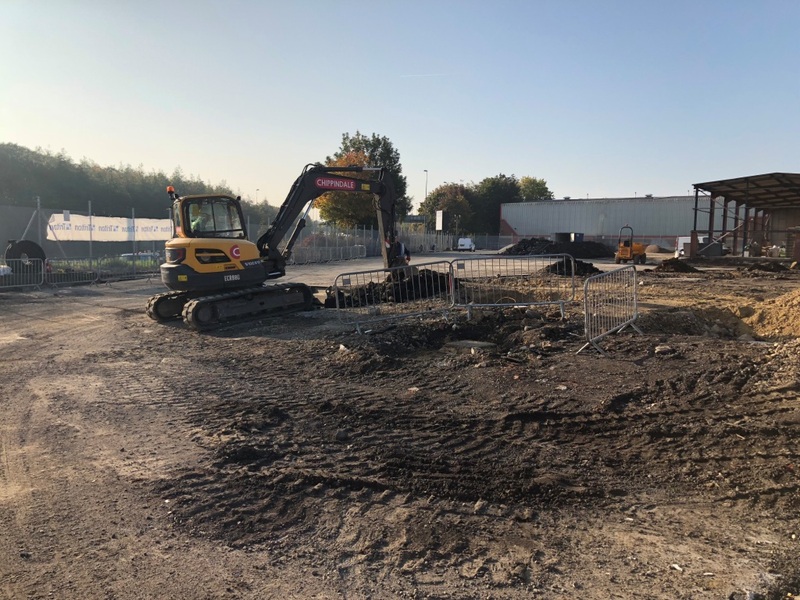 Unit 2 works to reconstruct a steel framed building will also include construction of a new floor and any internal walls which were to be retained in their previous locations.